Product prices and availability are accurate as of 2019-04-24 19:15:18 UTC and are subject to change. Any price and availability information displayed on http://www.amazon.com/ at the time of purchase will apply to the purchase of this product. 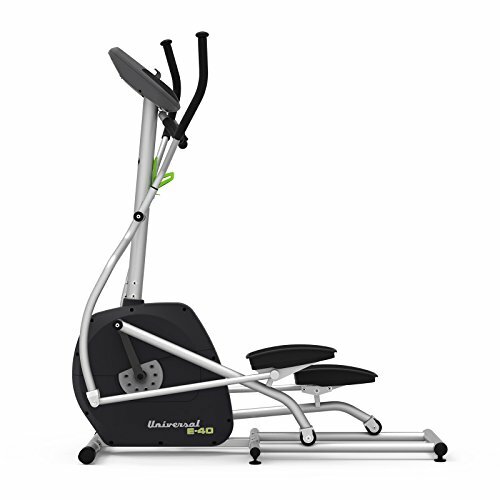 Burn calories in the comfort of your own home with the Universal E40 Elliptical Trainer. Perfect for a fully engaged, low-impact workout, this compact elliptical machine features a sturdy steel frame with a fully operational LCD console, so you can keep track of your progress. Tone your arms, strengthen your core, and keep up your heart rate wihtout falling behind on your busy schedule. An ideal addition to any home or office. 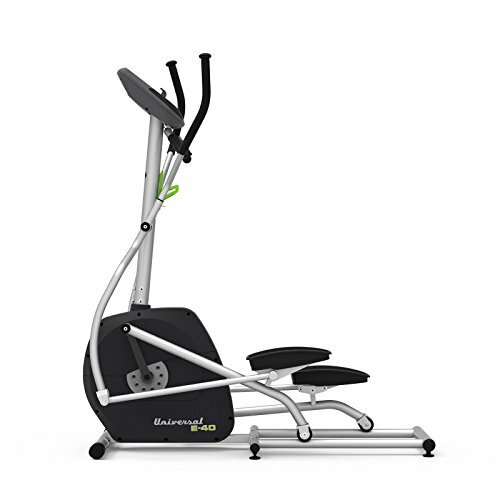 Additional Information: Features 7 workout programs; customize your workout Ergonomic design with foam-padded handle 17-in. stride length – levels feet for uneven surfaces LCD console displays time, RPM, distance, pulse, speed, calories, resistance level, course profile Runs smoothly and quietly Includes heart rate monitor About Nautilus: Nautilus has been a long-time leader in the home fitness industry, introducing machines and workouts to the home that were formerly only available in well- stocked gyms. They're exceptionally committed to customer satisfaction and stand by that commitment with lengthy warranties on most products. 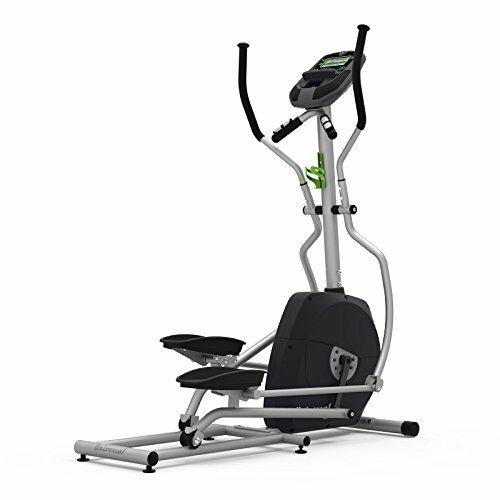 For exercise bikes, treadmills, elliptical machines, and all-purpose home gyms, you're sure to find a Nautilus product to suit your needs. 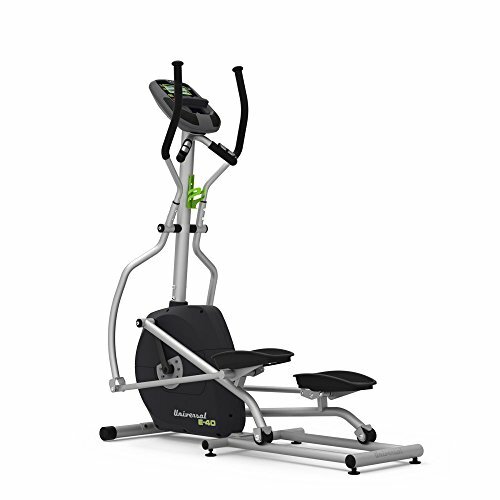 But these machines don't reflect all Nautilus has to offer, as they're also a leader in compact, space-efficient exercise equipment that maximizes the number of workouts available while using just a small corner of your home. Assembled dimensions: 56L x 23.7W x 64.5H in.. 8 resistance levels. Perimeter-weighted, high-intertia flywheel. LCD console displays time, RPM, distance & more. Heavy-duty steel frame. Weight capacity: 275 lbs.. Eddy brake resistance system. Manufacturer's warranty included (see Guarantee & Returns).